GUELPH, ON (April 26, 2017) – Grain Farmers of Ontario is pleased to announce that Crosby Devitt will be joining the organization as Vice President. 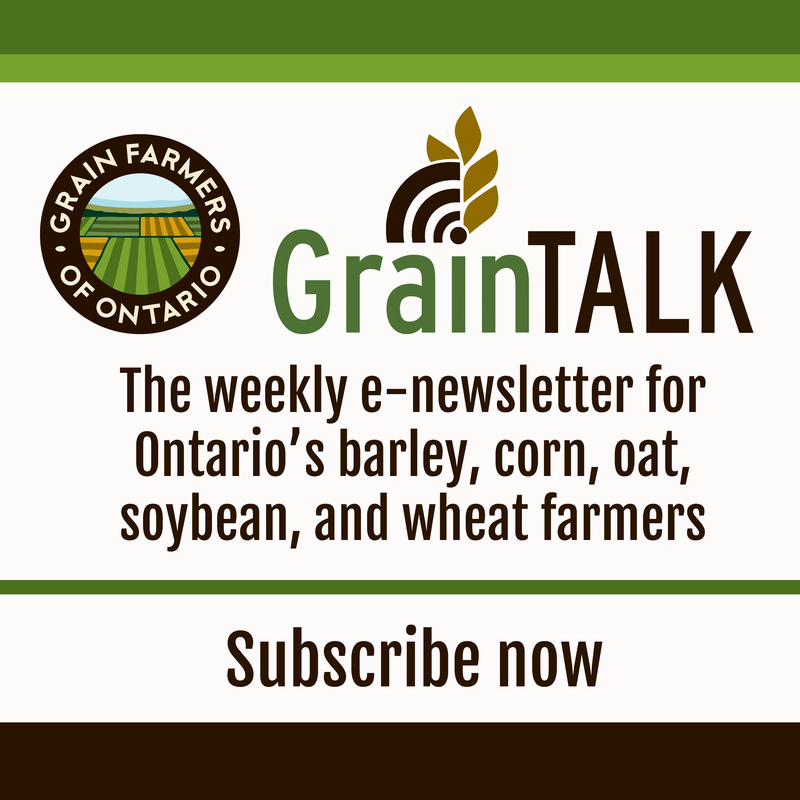 Devitt comes to Grain Farmers of Ontario from the position of Executive Director of the Canadian Seed Trade Association. Prior to this position, he held the roles of Vice President of Strategic Development and Research Manager at Grain Farmers of Ontario. Following recent organizational restructuring, the sole Vice President will oversee the research, market development, communications, and wheat marketing departments of the organization.